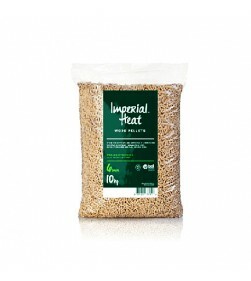 WOOD PELLETS There are 4 products. 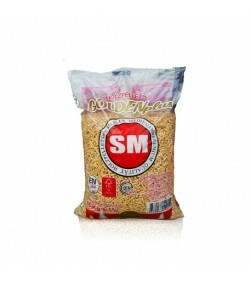 SM pellets are certified EN+A1 wood pellets suitable for people who are able to carry the heavier 15kg bags. Price includes VAT and Standard Delivery. 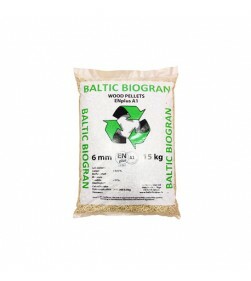 Baltic Biogran pellets are certified EN+A1 wood pellets suitable for people who are able to carry the heavier 15kg bags. They are fully BSL certified and regarded as a premium wood pellet suitable also for horse bedding. Price includes VAT and central mainland delivery.